In May 2010, the United Kingdom encountered a critical dilemma – neither the Conservative party, the Labour party or the Liberal Democrat party got enough votes to win the General Election. 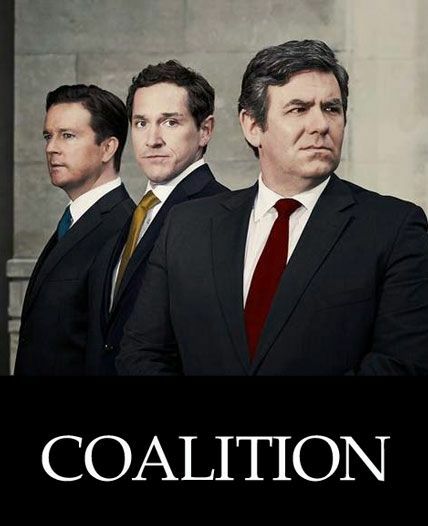 Faced with the first hung parliament in 36 years, and with next to no seats compared to the other two parties, the Liberal Democrat leader Nick Clegg (Bertie Carvel) is faced with a choice: either join forces with the Conservatives and their leader David Cameron (Mark Dexter) or with Labour and their leader, the Prime Minister, Gordon Brown (Ian Grieve). Met with the possibility to being branded a traitor and the future of the nation’s government in his hands, the choice that Clegg is left to make will change the face of modern British politics for years to come.